Cryptocurrency like Bitcoin is one of the most popular cryptocurrencies that has brought a massive change in the financial systems globally. The concepts such as blockchain, decentralization, finite supply, and perfect anonymity have paved way for the introduction of new features in the financial system. Fluctuations in the values of these cryptocurrencies have gained attention (especially to the younger generations) in the recent years. 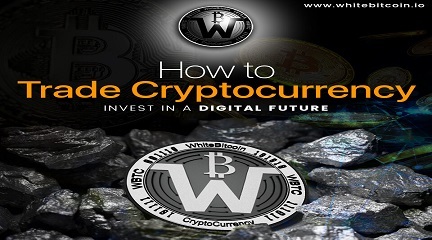 Explaining cryptocurrency, it is a digital currency that works on advanced cryptography to function as a medium of exchange. The encryption technique facilitates secure operation, management, and control of the additional unit of the currency. It doesn’t rely on any kind of central authority to regulate and govern the transaction. The emerging cryptocurrency market has made traders frenzy and might look exciting, skeptic and scary to an observer. The global market has seen the sharp upturns and downturns since its inception. The value of cryptocurrency may take a dip and rise just like the stocks and bonds do. Being volatile in nature their value tends to fluctuate with crashes and hike. Also, its value is affected by the experimental portfolio of the investors. Bitcoin has emerged in the year 2009 and is best- known cryptocurrency. With its growth and success, despite recent issues, companies have come up with new alternate cryptocurrencies. 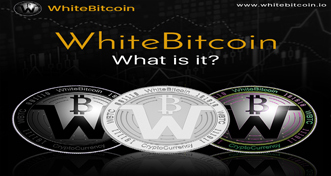 Numerous cryptocurrencies have been introduced in the market viz. What does future have for cryptocurrencies? Due to its recent emergence and involvement of enormous investments, it is hard to ignore to study the future predictions and trends of cryptocurrencies. Though the future of cryptocurrencies is bright but it has some foreseen limitations which could be worked upon. Most of the countries have better financial systems which are established and have governing bodies to control them. 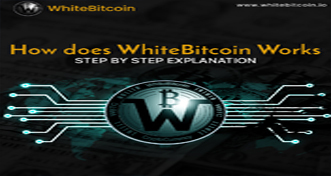 They have legalized currencies which are used for transactions across the globe. But when cryptocurrency is taken into consideration, its existence does not get nullify, but each country might issue its own set of cryptocurrency within their control. Cyber crimes and other hacking activities can take away or banish the fortunes earned online, posing threats to cryptocurrency trading. However, technological advancements and mechanisms are being continuously developed to combat them. Moreover, cryptocurrency is highly volatile in nature and can swing the economy to inflation. This feature makes them less useful than normal currency and since no governing body exists to curb the situation by adjusting its supply with the demand, their value can rise sharply with the demand. So to bring in the financial and price stability, “elastic” currency has to be provided. So considering cryptocurrency here as future money is doubtful. Though the number of traders participating in cryptocurrency trading has increased significantly, still their part would be considered in minority. The reason behind is the intricacies of the trading mechanisms & its related risks, which dampen the merchants to participate. The issues related to cryptocurrencies would never halt because of its uncertainties. Its future mainly depends upon its performance in the financial system and the regulatory body or government. Will it form an axis of financial network?-Who knows. How cryptocurrency might evolve as and in what ways, we can’t anticipate. Eventually, cryptocurrency is just in its primitive stages, so it is too early to predict its fate and the effect in the coming years.